Roland Garros officials have revoked Constant Lestienne‘s wild card. The world number 206 is under investigation of the Tennis Integrity Unit: he is believed to have bet on a Roland Garros match last year. Update: at first I thought it was completely stupid as a player to bet on matches, but when I read on l’Equipe that Lestienne bet €2,90 to close his betting account, my opinion changed completely: Roland Garros officials is completely insane! 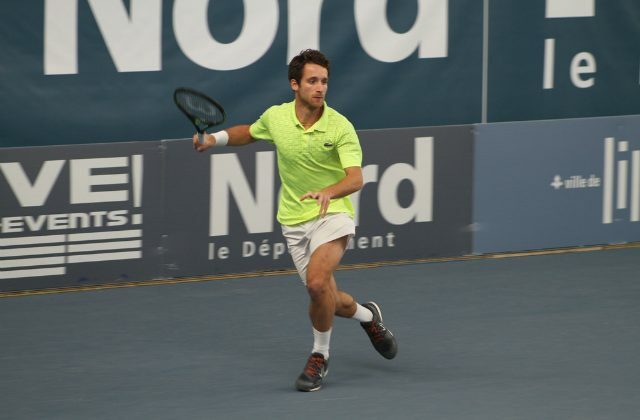 Check out my pictures of Constant Lestienne at the Open du Nord 2015 and stay tuned for more Roland Garros coverage.